US Bank has unveiled a new tool that will make it easier for auto shoppers to find the car they want and secure pre-approval – all before arriving at the dealership, writes David Penn at Finovate. That solution comes courtesy of a new partnership with auto finance innovator AutoGravity. The California-based fintech has helped the fifthomeagh largest bank in the US to build an online platform that gives consumers looking for auto financing a straightforward process and a loan decision within minutes. The solution enables auto shoppers to choose between working with a dealership approved by US Bank or with a US Bank branch. Via the online tool, consumers can choose their car and dealership, apply for pre-approval, and close the loan at the dealership (or at the bank branch, depending on the option chosen) and drive home in a brand new car. The tool is currently online only, but US Bank anticipates adding the tool to the bank’s mobile app, as well as opening up the application process to used car buyers and co-applicants “in the coming months”. 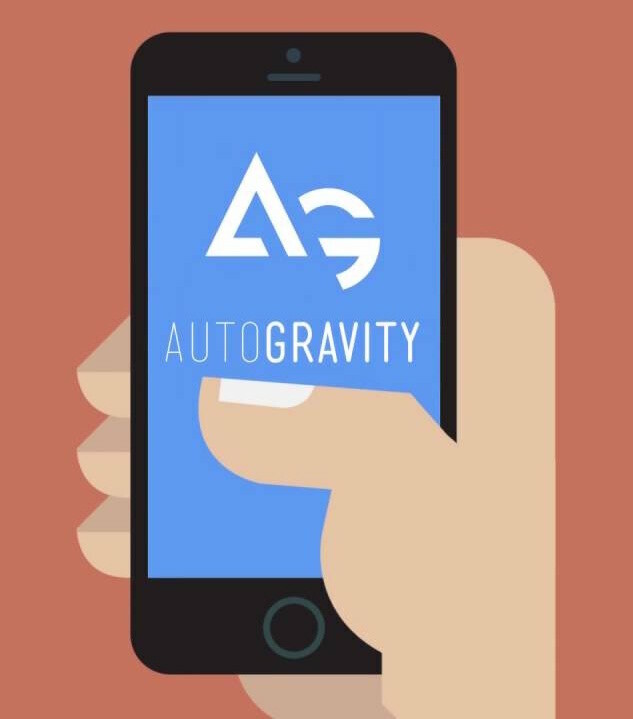 AutoGravity has recently surpassed $2 billion in financing requested. Founded in 2015, the company is coming off a strong 2017 that featured new partnerships with Global Lending Services and Hyundai Capital America. The company has raised $80 million in funding to date.